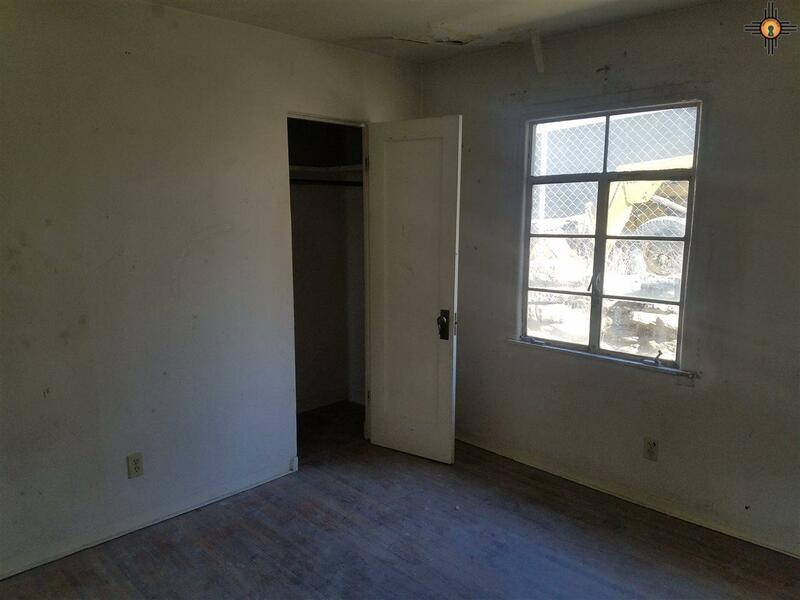 Very affordable property to start your investment portfolio. 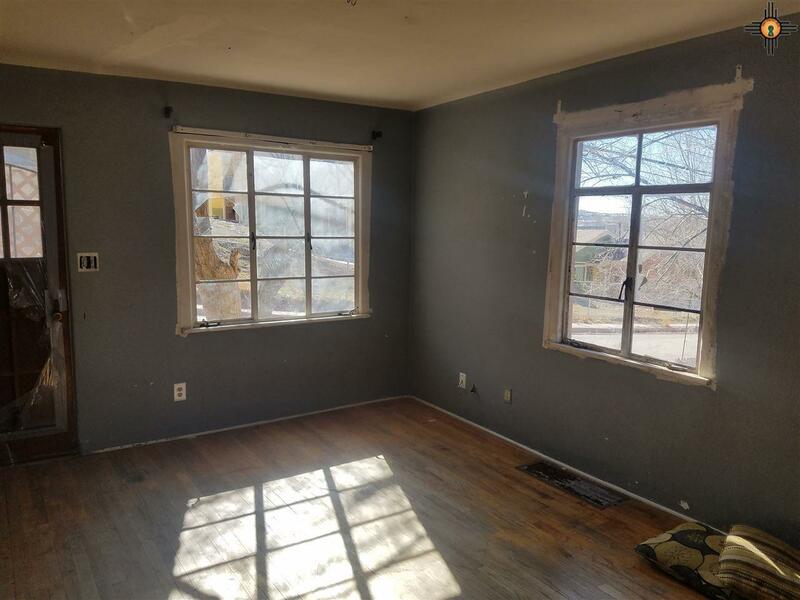 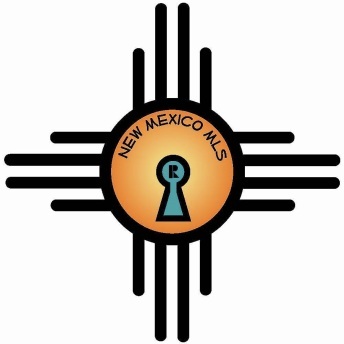 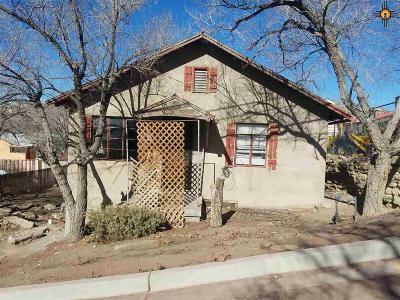 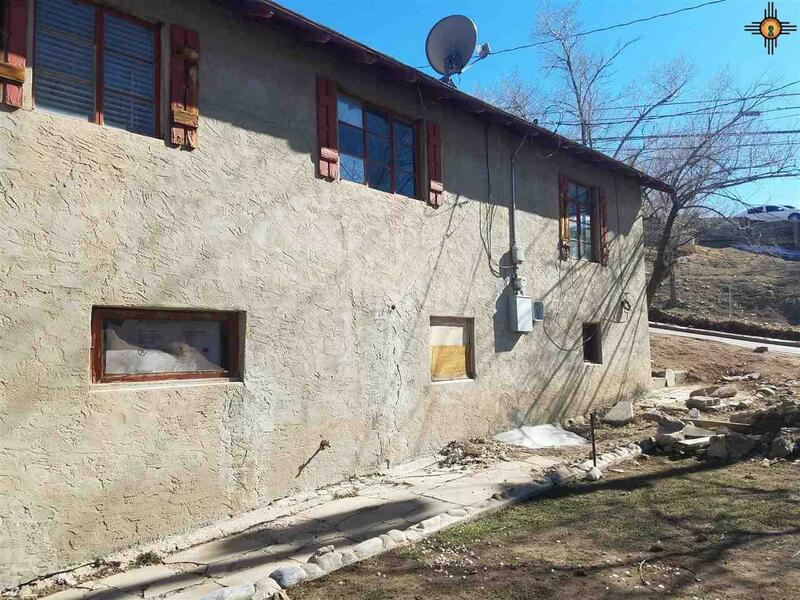 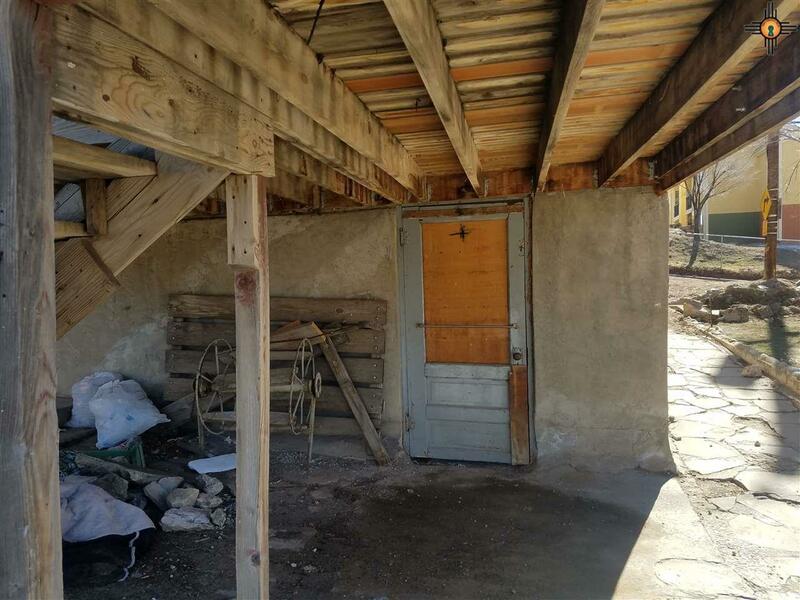 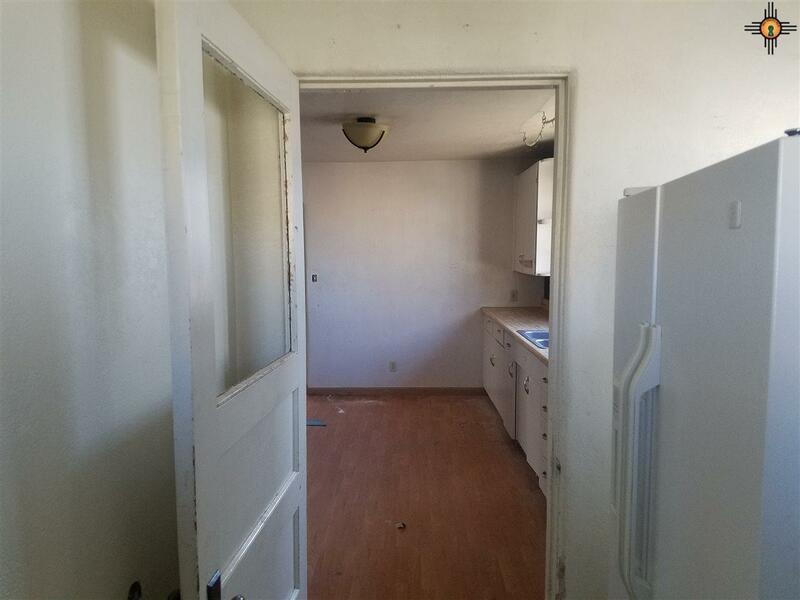 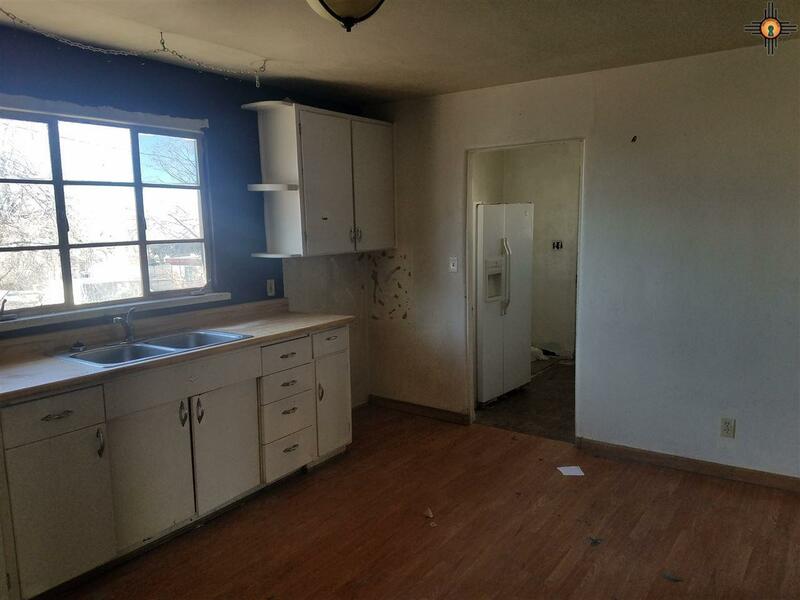 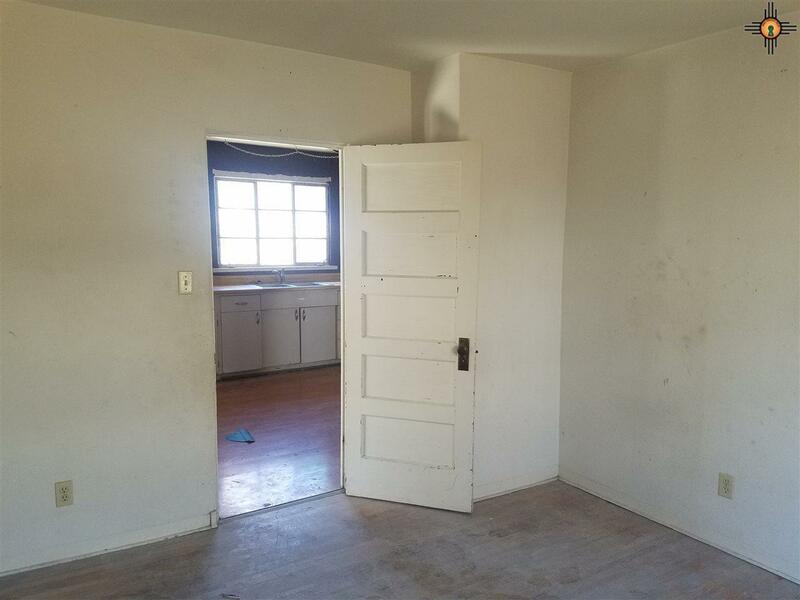 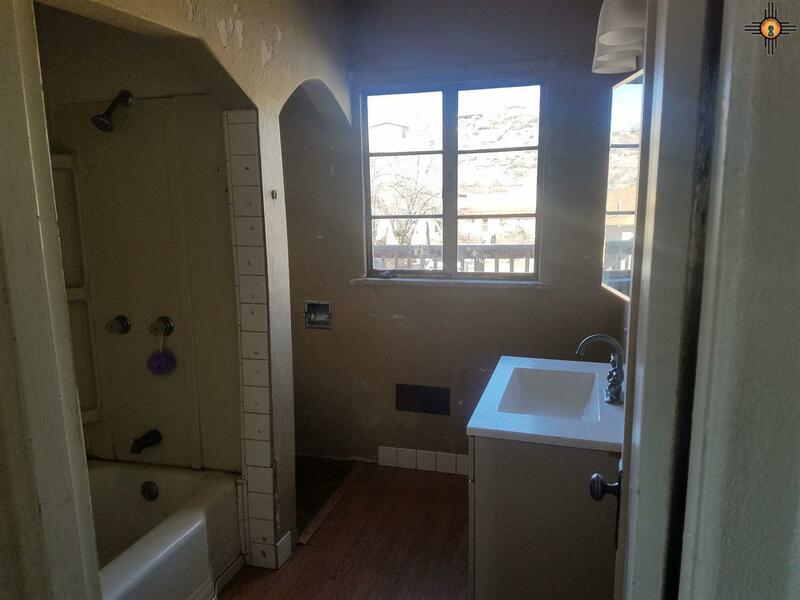 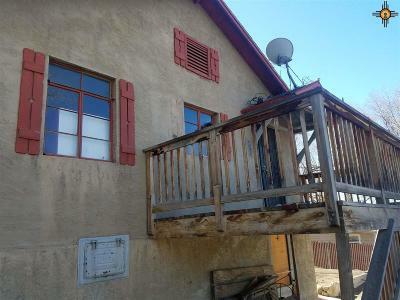 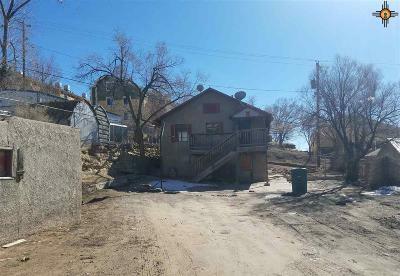 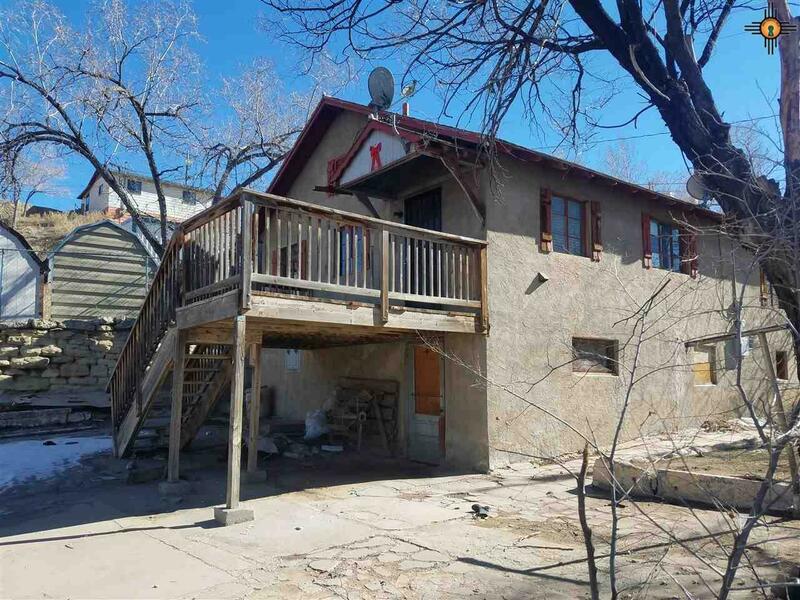 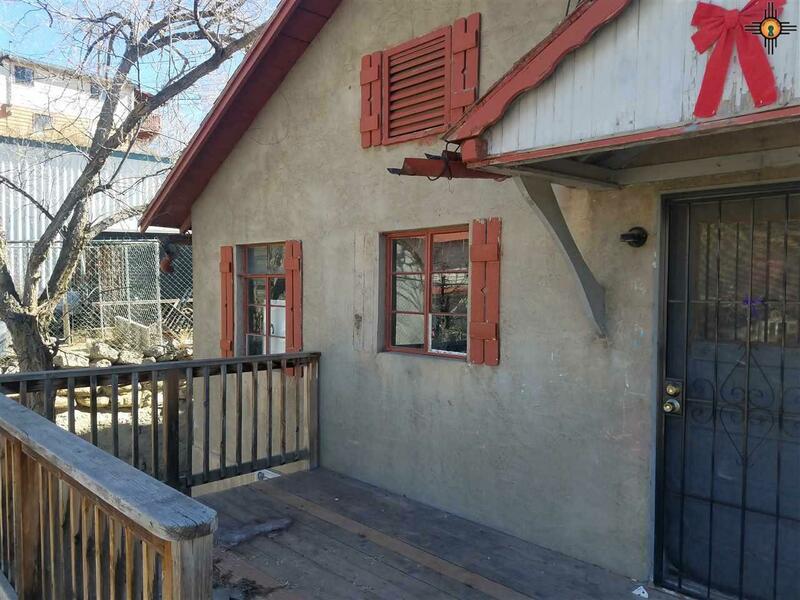 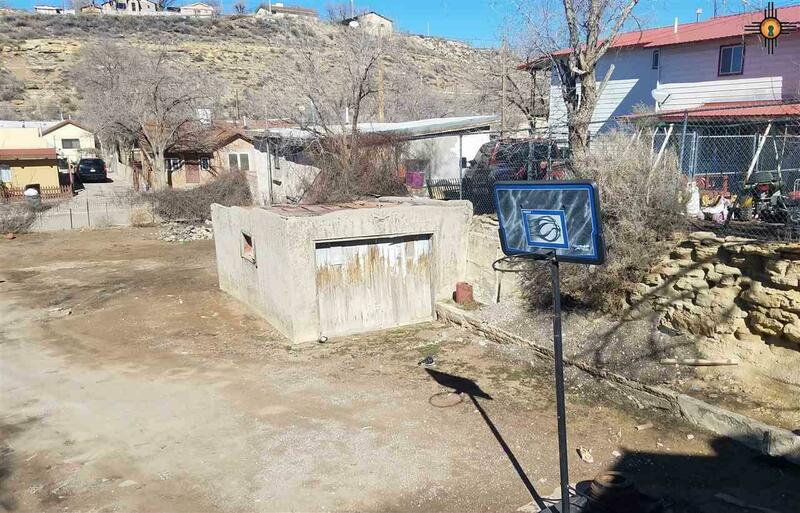 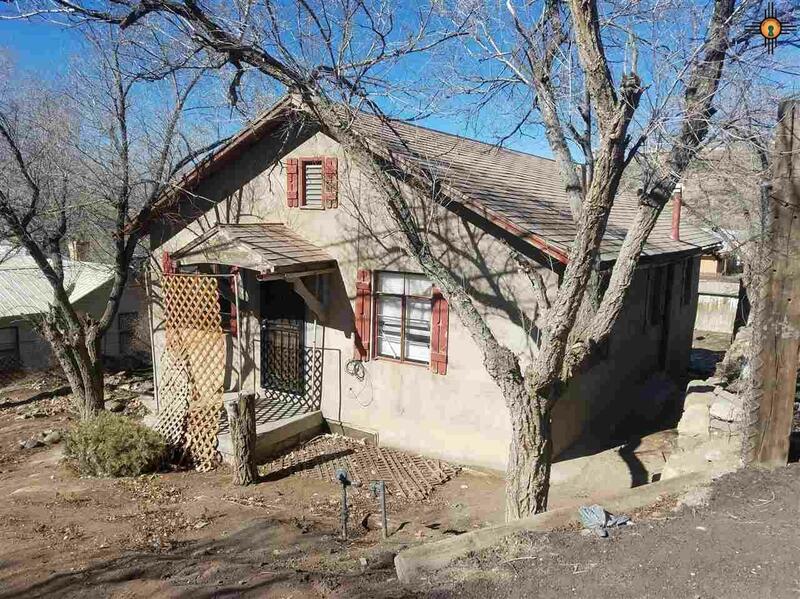 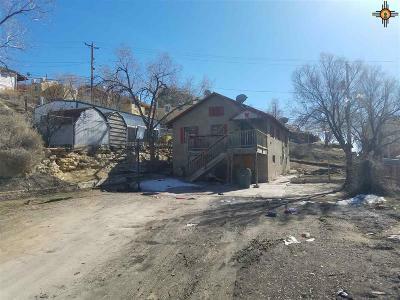 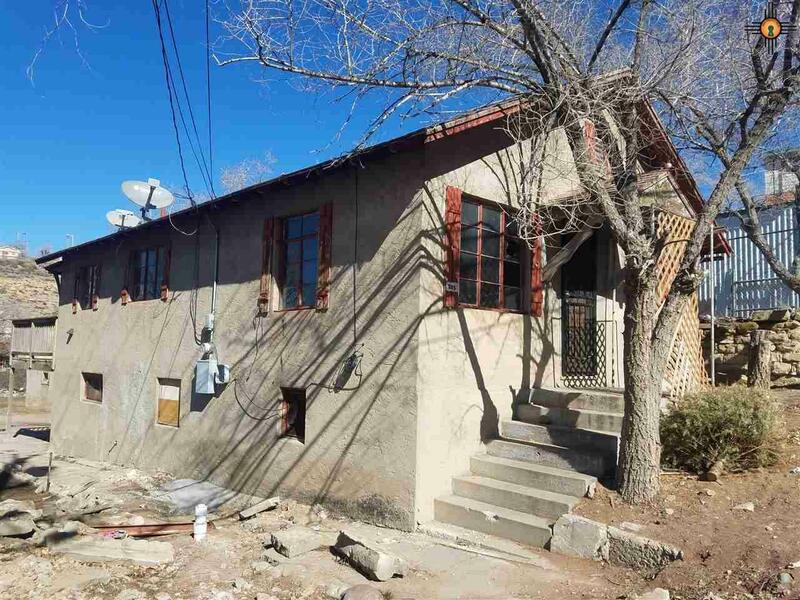 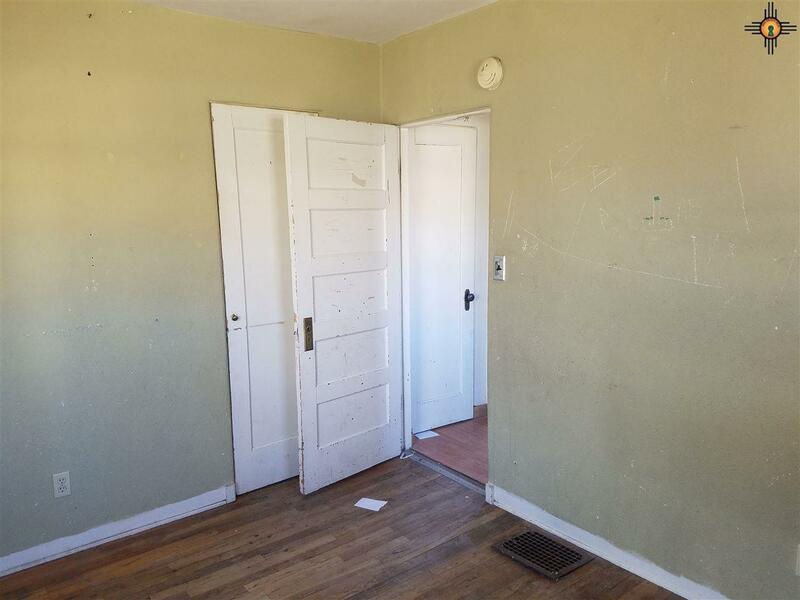 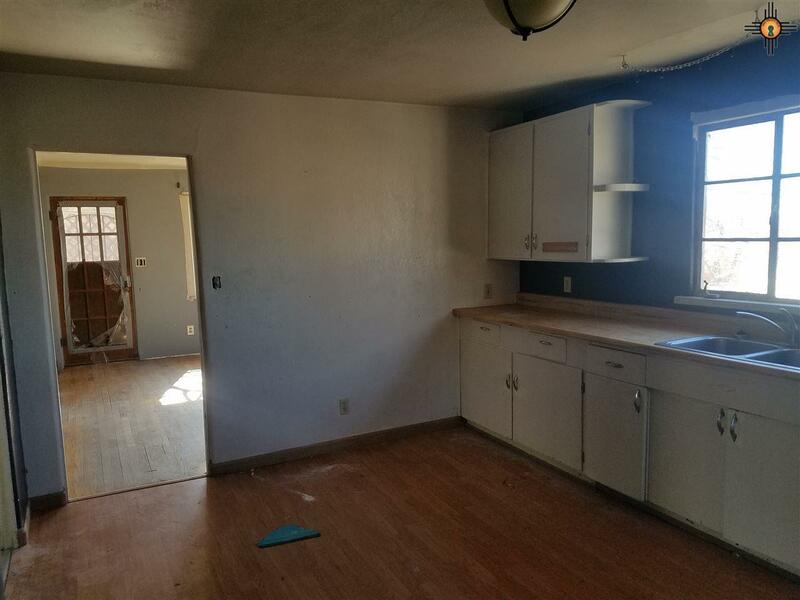 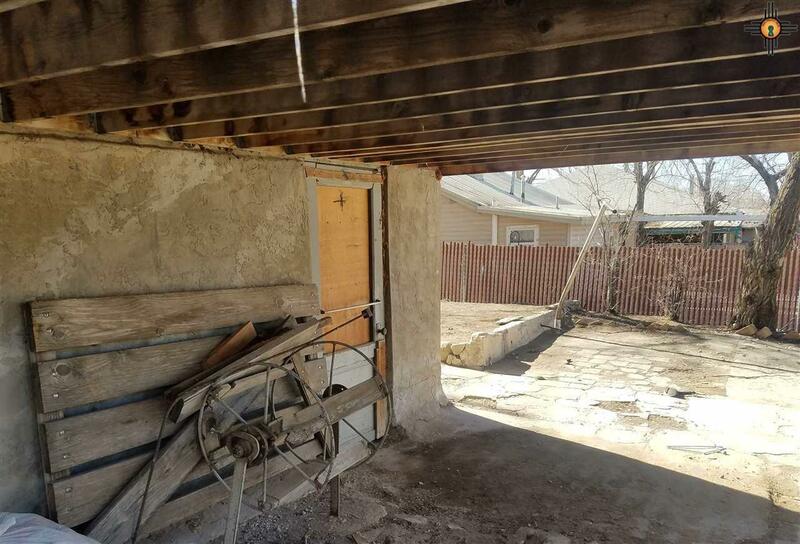 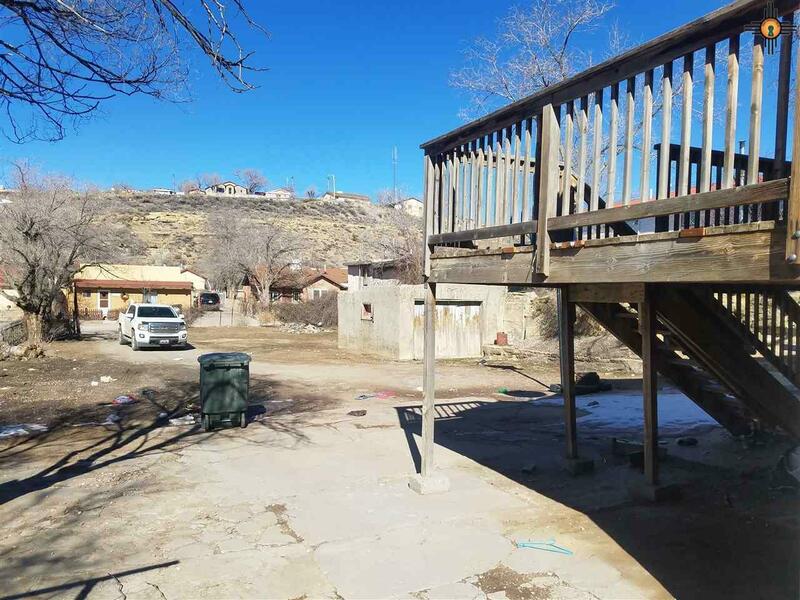 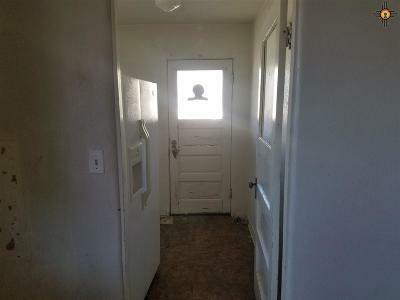 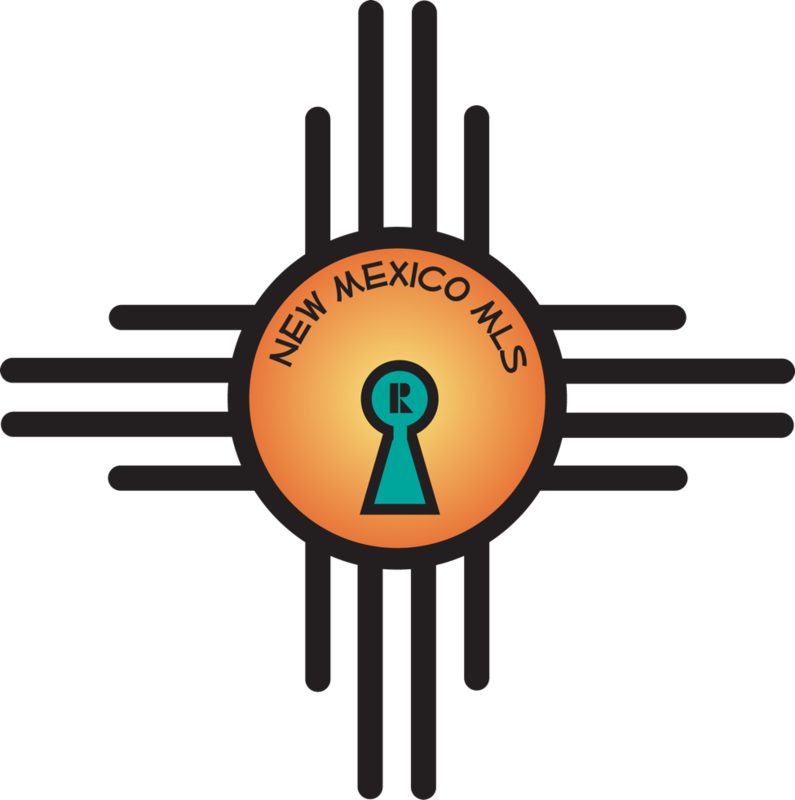 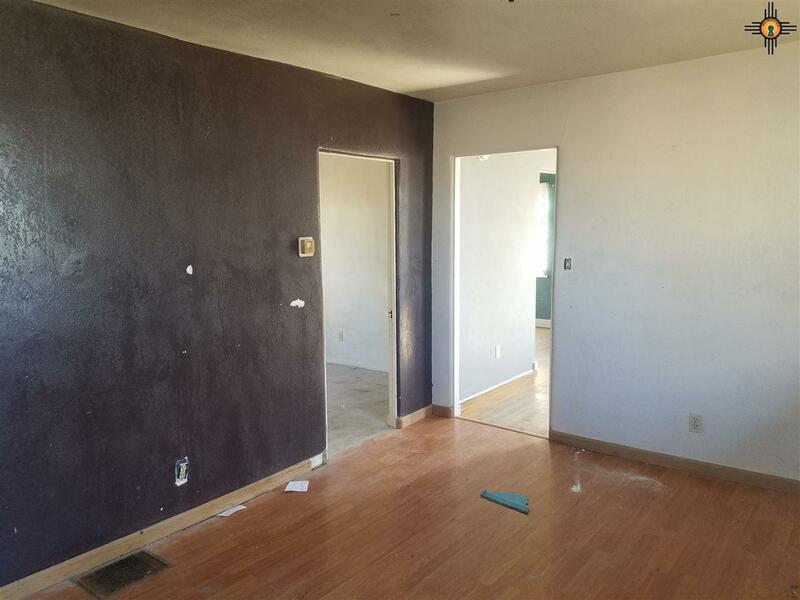 Keep your mortgage low and your cashflow high with this historic 3 Bedroom 1 Bath home on the Northside of Gallup. 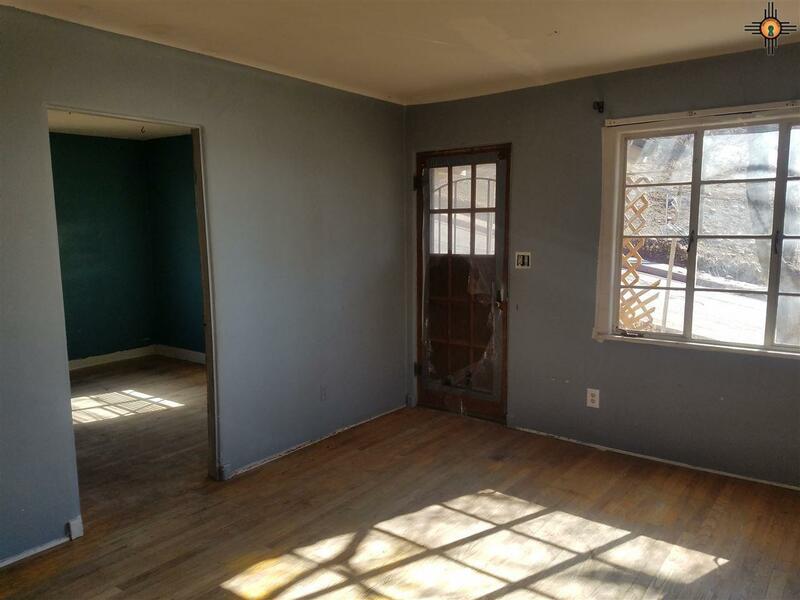 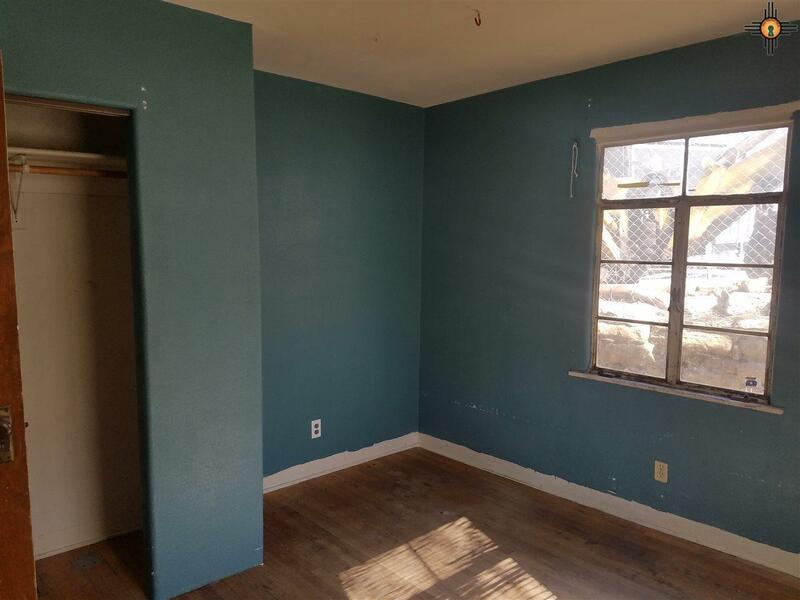 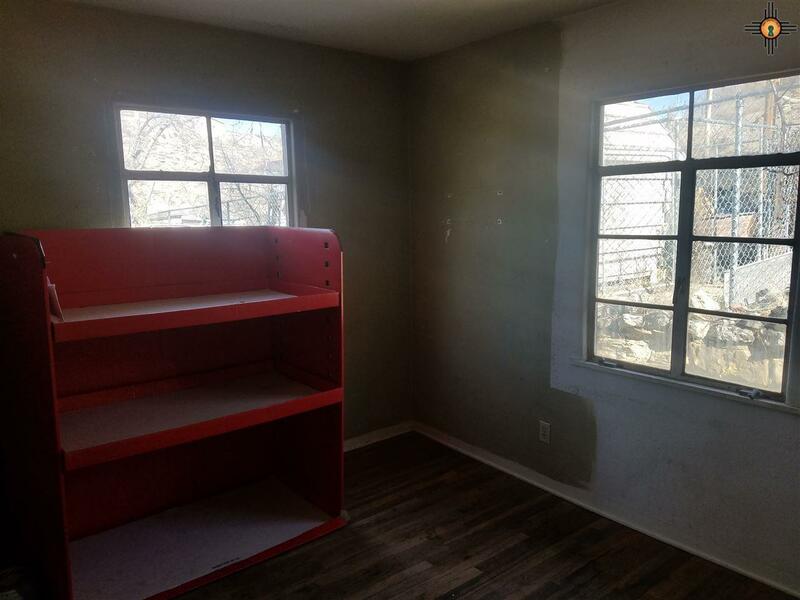 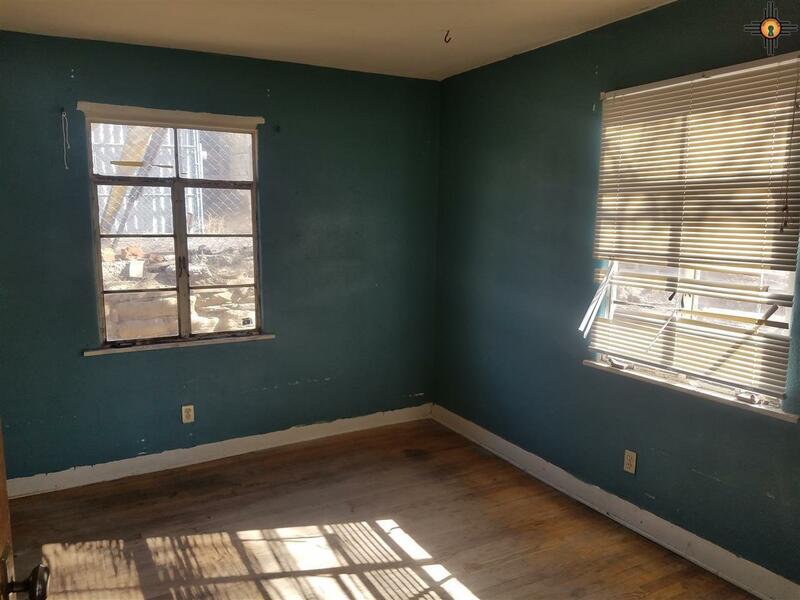 Located on a large parcel of land with plenty of room for parking, this unit has access to both Pershing and Maloney. 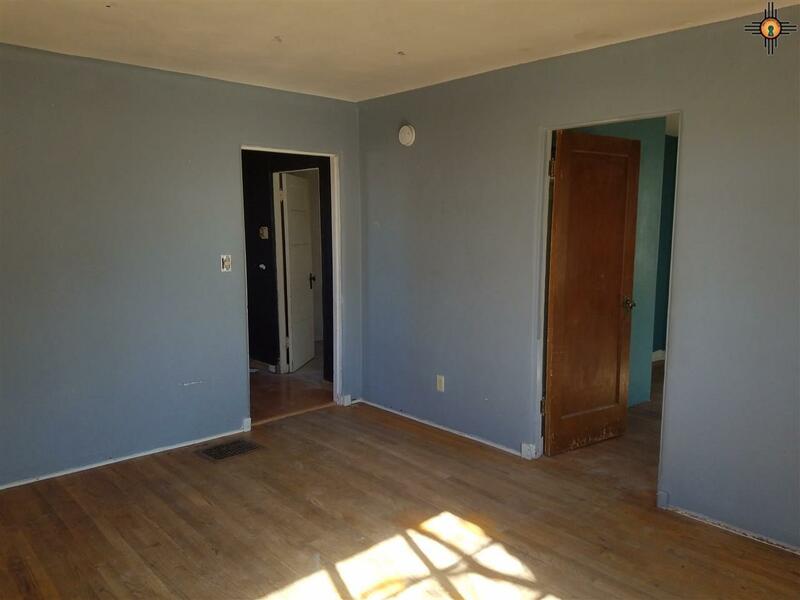 Good sized bedrooms, nice little updates for a rental and a large basement for storage below. 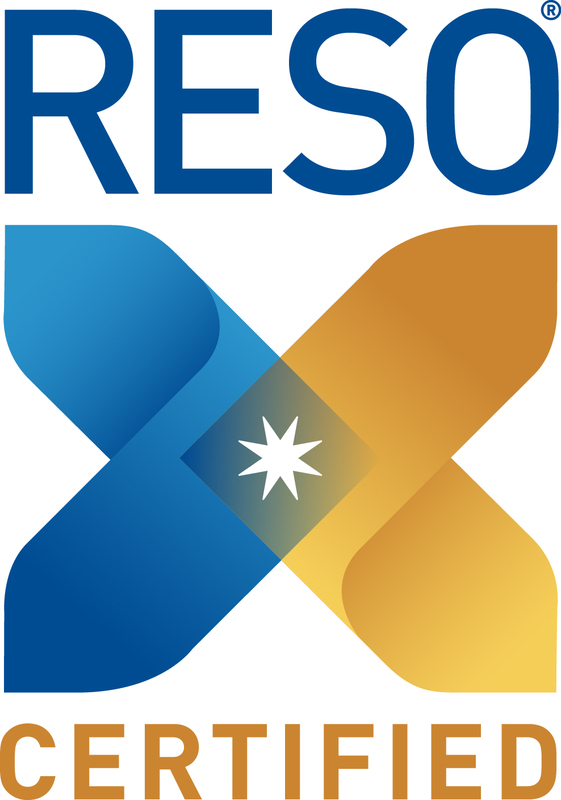 Be the first to get a peek at this great opportunity, it will not be around for long.